Book an appointment with Shellie in Belmont! Book an appointment with Shu-Lin in Werribee! 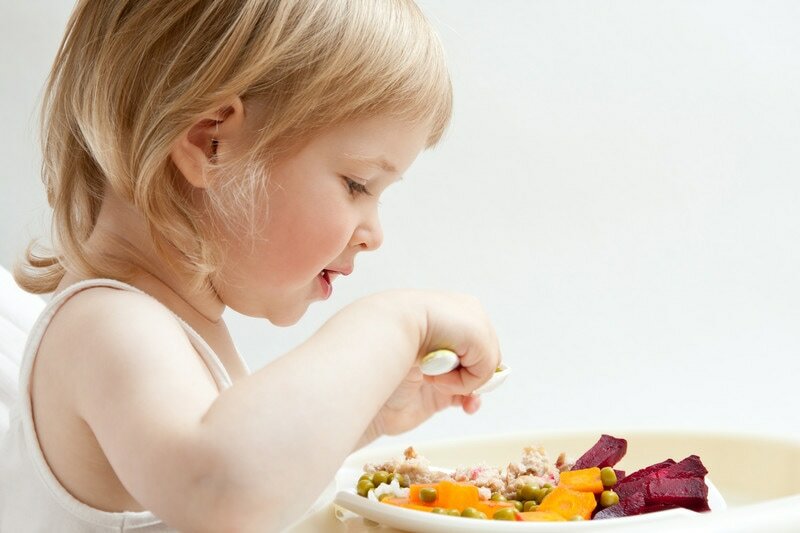 We can assess the nutritional status of your child and provide recommendations and education to address any nutrition concerns. Our dietitian introduces and promotes healthy eating habits for kids. Reducing mealtime issues and helping parents understand allergies are what our dietitians do best.